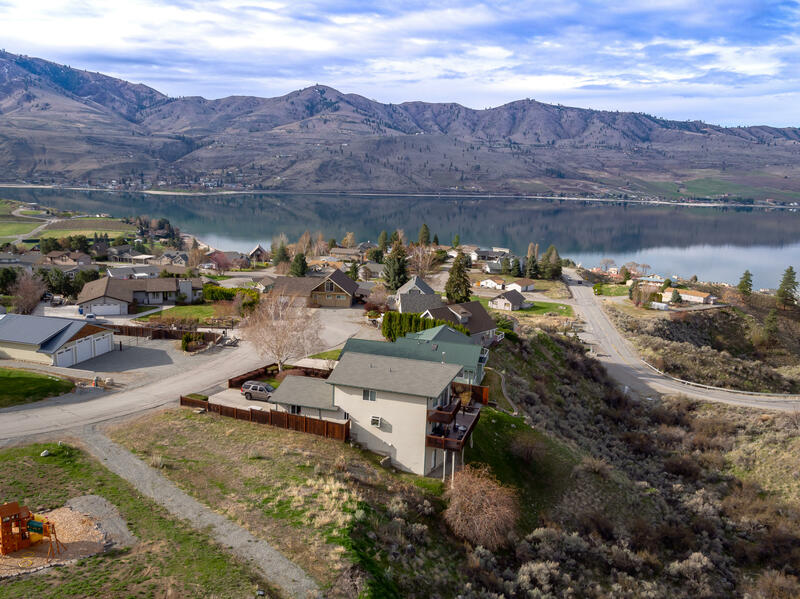 Beautiful residential lot with Lake Chelan views and community waterfront access! 0.22 acres, come ready to build your dream home! Stunning mountain and lake views with lots of association amenities including community waterfront, boat launch, day use dock and buoys, clubhouse, and tennis courts. Ideal location; close to downtown Chelan, golf course, and numerous wineries. Secure private swim areas with playgrounds, BBQ areas, and changing rooms! Bring your floor plans to build the quintessential Lake Chelan home!